Celine Dion has extended her UK tour with a date at the SSE Hydro Glasgow on Saturday 5 August 2017. It will be the first visit to the Hydro for the celebrated Canadian chanteuses, whose legendary Las Vegas residencies have kept her away from our shores for too long. 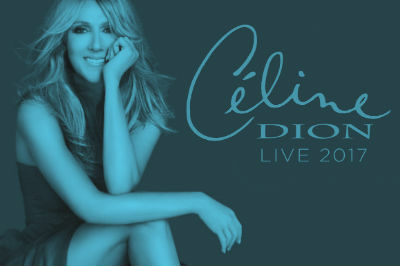 Celine Dion’s Live 2017 tour will be packed with epic hits from her amazing career, including the huge song ‘My Heart Will Go On‘ from the smash hit Titanic. Tickets will be on general sale from Friday 7 April 2017.